This week in our dairy-free Friday Bites, another major dairy-free brand is purchased for its growth potential. Meanwhile, an entrepreneur offers a hand up to new dairy-free, gluten-free food businesses. In an interesting twist, Daiya Foods was bought out by Japanese Otsuka Pharmaceutical Co., Ltd., a wholly owned subsidiary of Otsuka Holdings Co., Ltd. The global giant purchased the deliciously dairy-free cheese maker for $405 million CAD (approximately $320 million USD) in an effort to expand their plant-based platform. 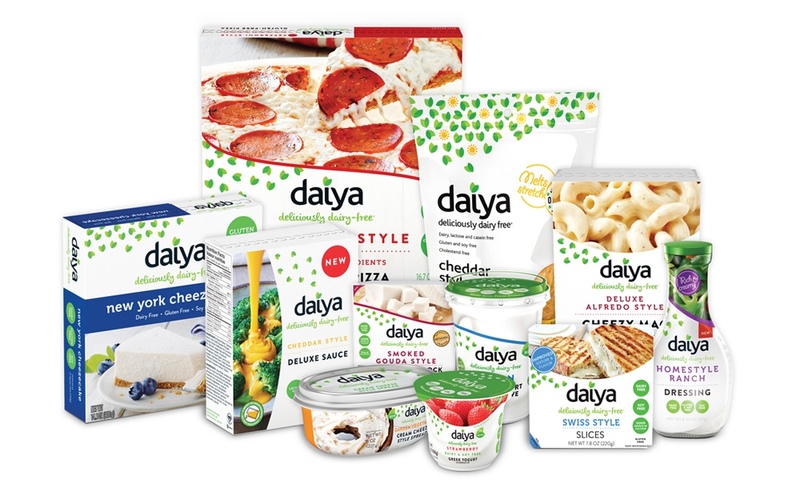 In return, Daiya expects to leverage their new parent company for expanded dairy-free product development and a larger global presence. From Daiya’s perspective, the strategic acquisition is purely for growth, not change. They will remain independent in their operations with a “business as usual” plan. 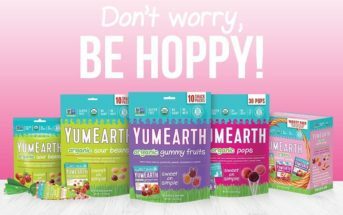 According to the brand, their leadership, manufacturing, ingredients, and commitment to allergy-friendly and dairy-free products will all remain the same. Otsuka operates worldwide, and their portfolio includes popular North American brands like Nature Made Vitamins and Crystal Geyser. 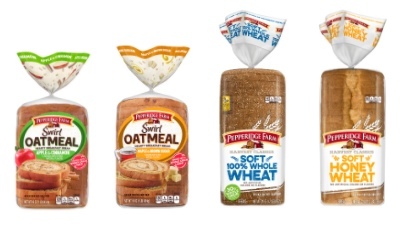 According to FARE, Pepperidge Farm is in the process of transitioning all varieties of Pepperidge Farm Swirl Oatmeal (Apple Cinnamon and Maple Brown Sugar) and Pepperidge Farm Harvest Classics (100% Whole Wheat and Honey Whole Wheat) to reflect a recent change in the recipe of these products. The recipe for each will now contain dairy. During this transition period, products with and without milk allergen will continue to be in the marketplace. As always, you should carefully read the label and ingredient statement of any product prior to purchase. Nutty Life owner, Caroline Huffstetler, has experience in creating shared retail and kitchen space, but now she’s merging her two businesses. 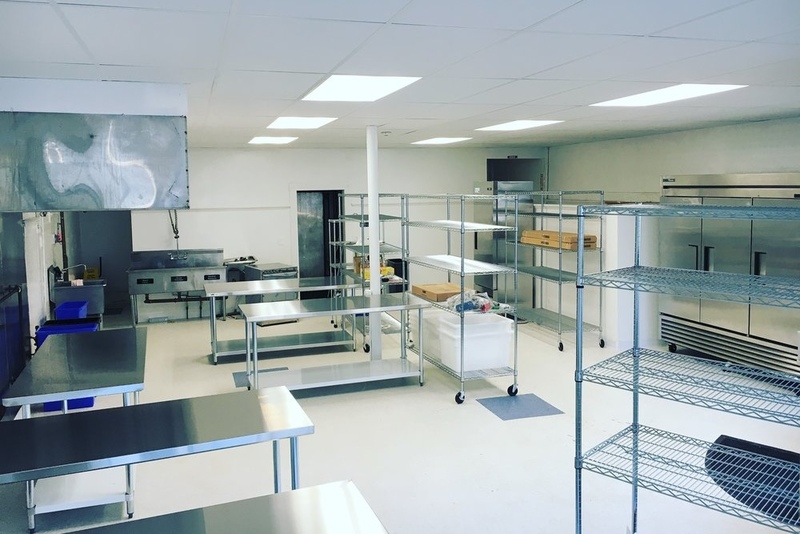 She’s just opened Food Revolution in Stoneham, a strictly dairy-free and gluten-free shared kitchen space for local companies. Her dairy-free nut milk company is the first to occupy the new digs, but Caroline has room for about 15 burgeoning food businesses. Beyond providing a place for production, she says they will assist with permitting, marketing, and growth.